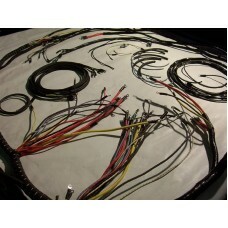 Complete cab wiring harness for Mack B61 style trucks. Can be used for pos gnd or neg gnd applications. 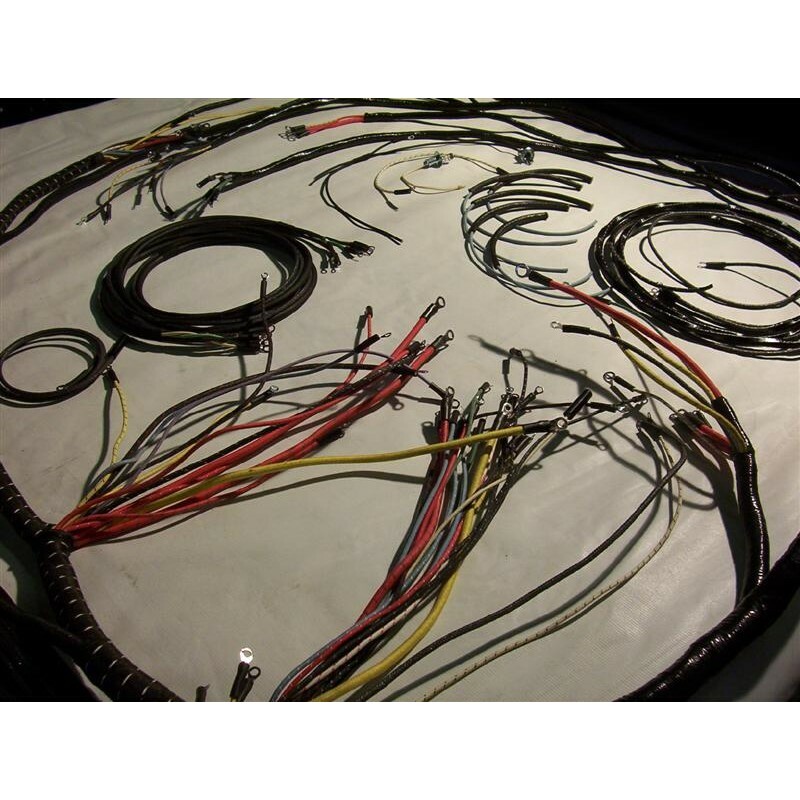 Custom made, allow 3-4 weeks for delivery and please include any wiring requests in the instructions field during the checkout process.